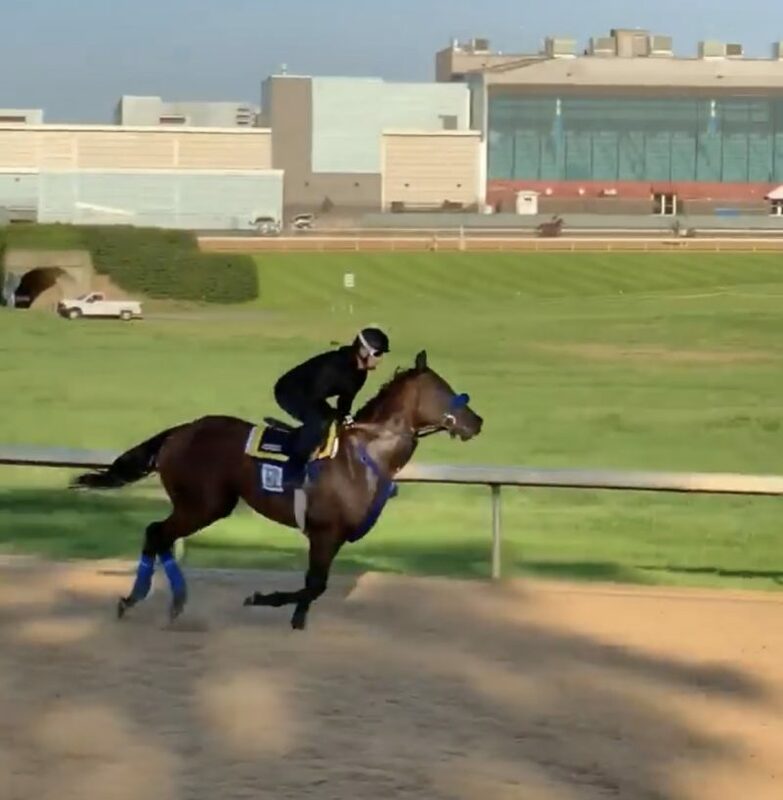 The Coolmore partnership of Michael Tabor, John Magnier, and Derrick Smith purchased an interest in graded-placed and multiple stakes winner Galilean from West Point Thoroughbreds and their partners on this horse ahead of the April 13 Arkansas Derby (G1) at Oaklawn Park. They apparently are looking ahead at the possibility of him getting into the Kentucky Derby. Galilean is a son of Uncle Mo. He is trained by Jerry Hollendorfer. He will be ridden by Flavien Prat in the Arkansas Derby.